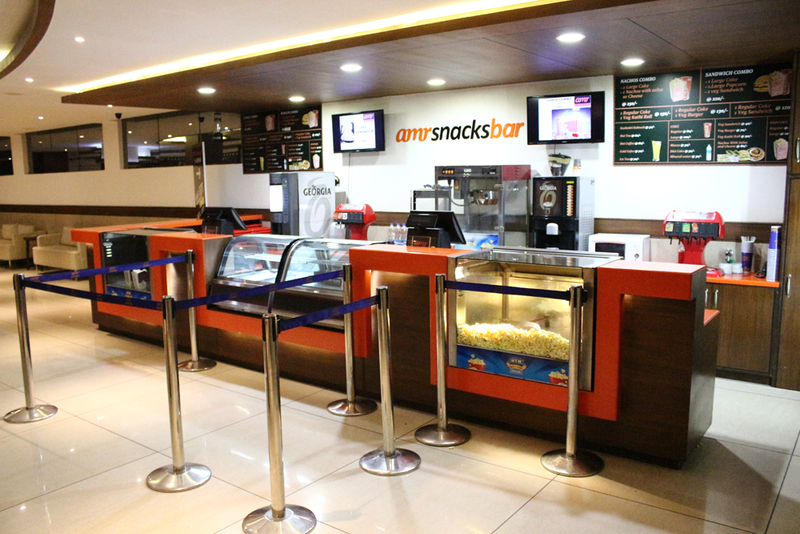 AMR Cinemas is here to change the way Katra, Reasi and Udhampur watch Movies. 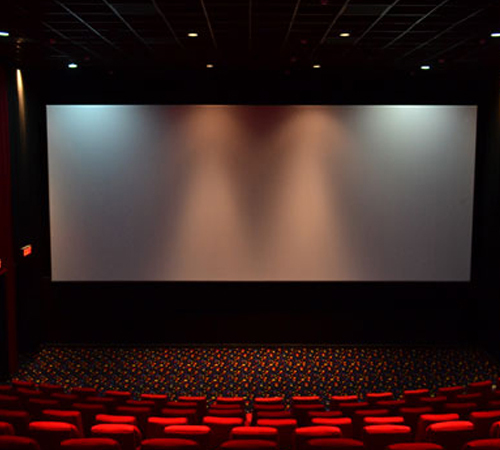 A World Class Projection System, complemented by 7.1 Dolby Digital Sound, delivers a thrill like never before. 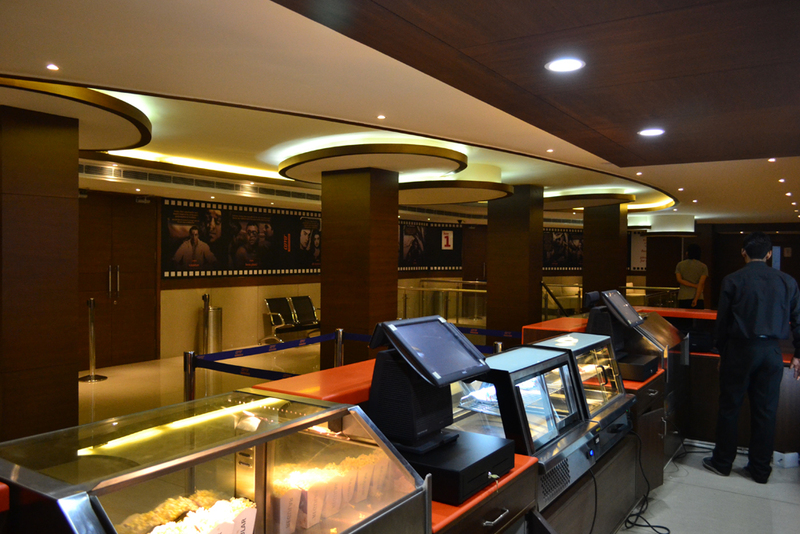 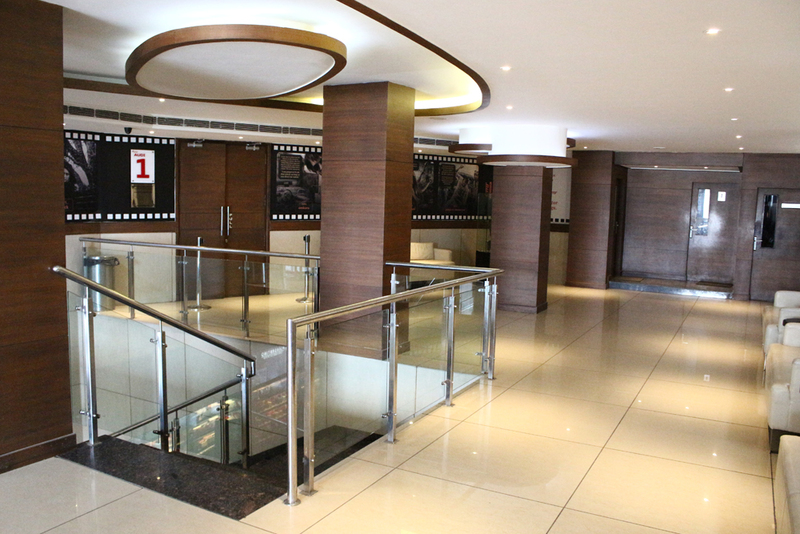 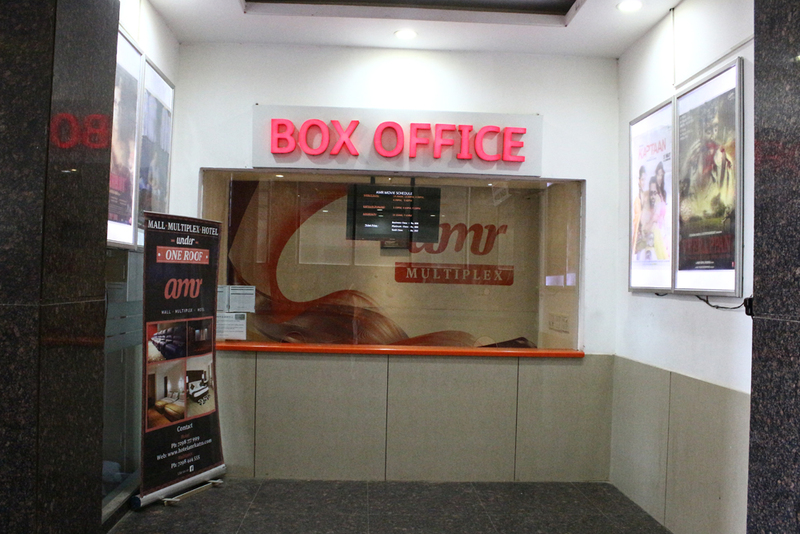 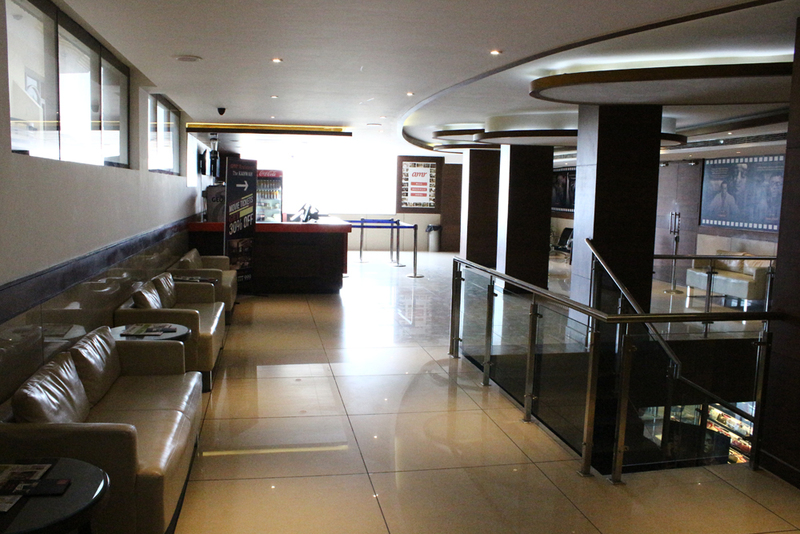 This multiplex has a seating capacity of 328 seats with 2 screens which are compatible with 3D movies as well. 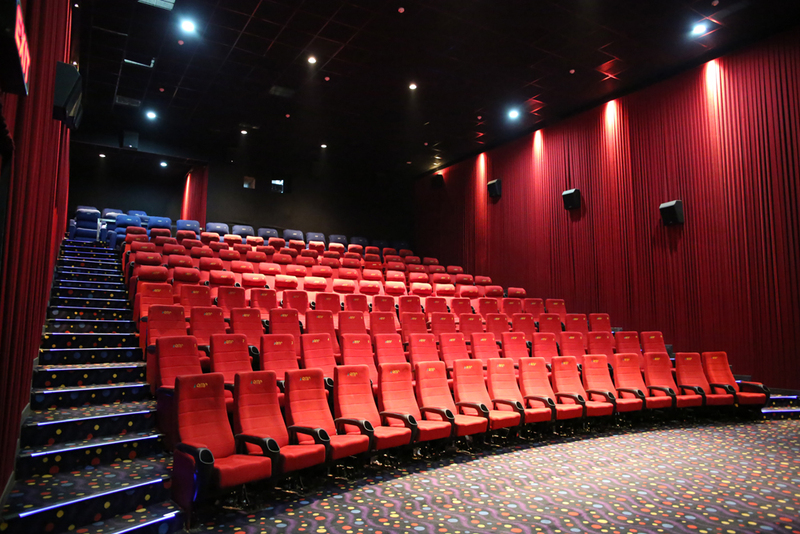 Added to that is the advantage of being the only entertainment zone inside the radius of 40km.The Seats have been designed with an extra ounce of care and are simply the best seat provided by any multiplex in the state. 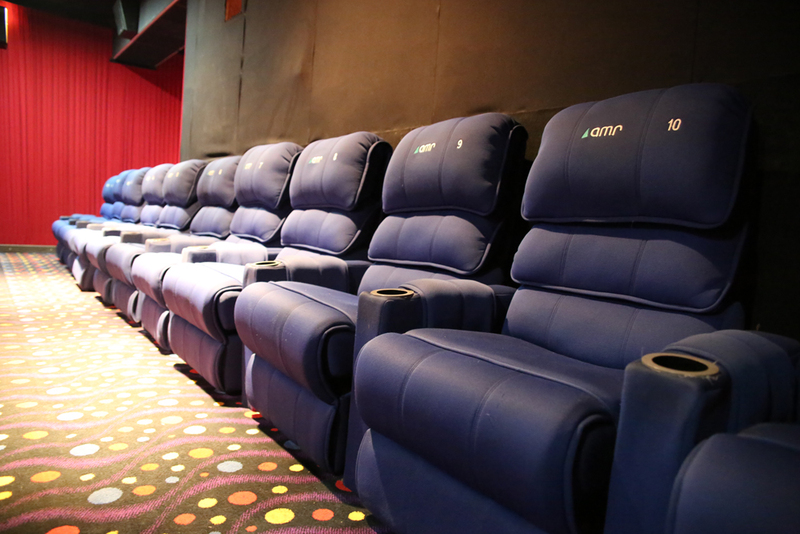 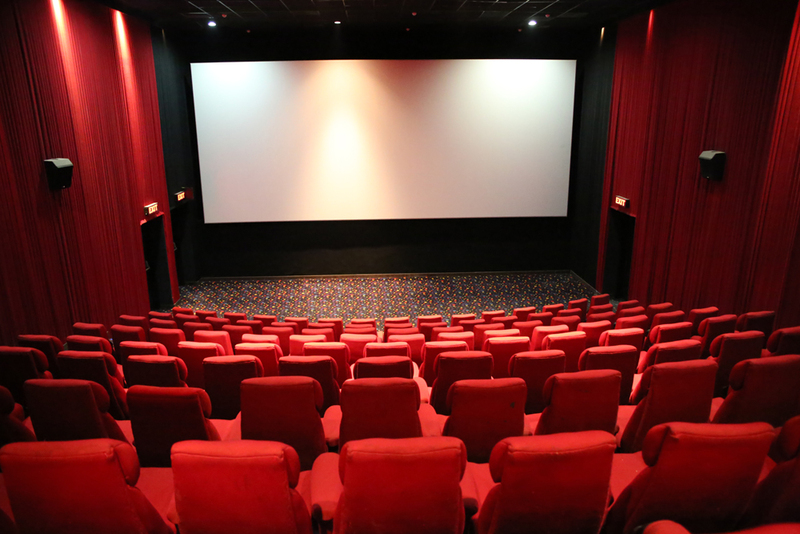 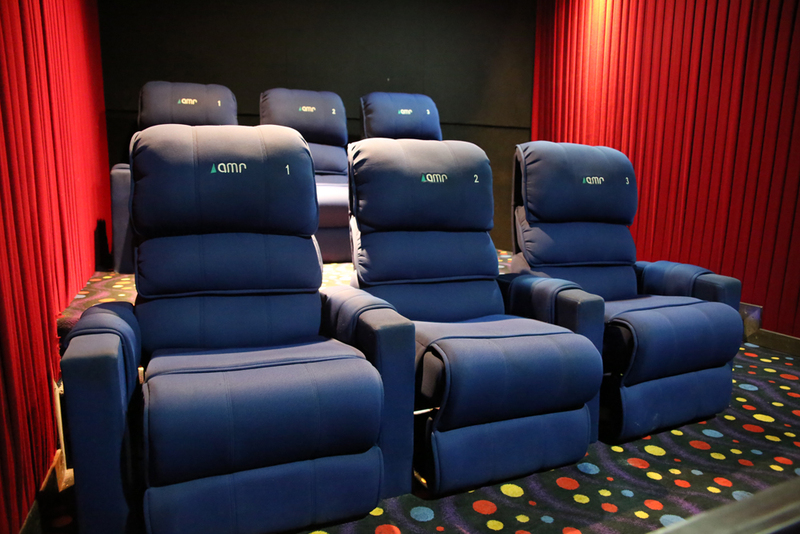 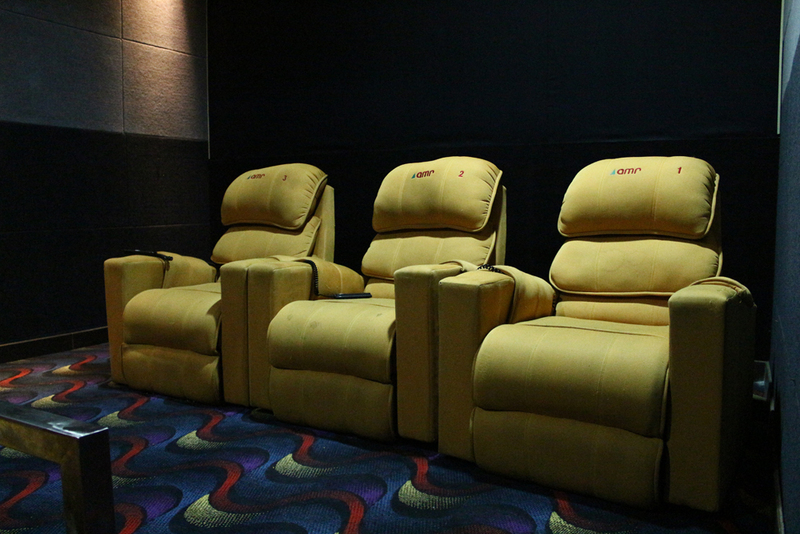 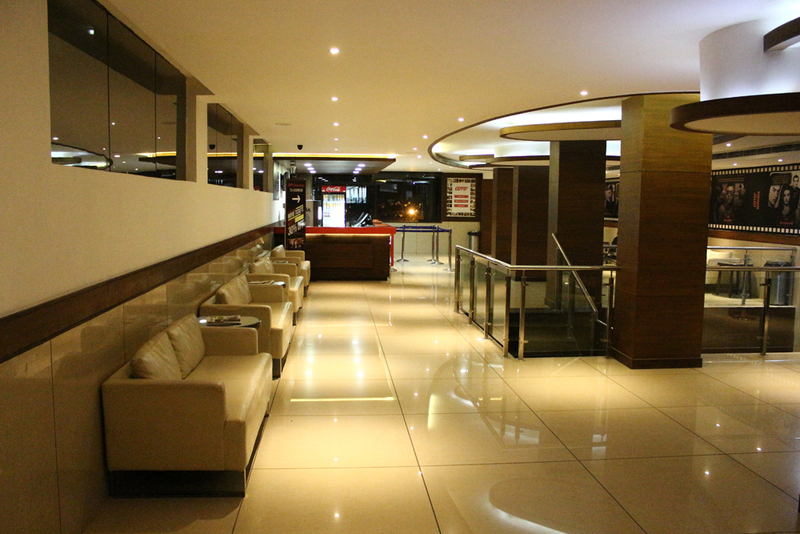 AMR Multiplex provides an incredible movie experience unrivalled in class.